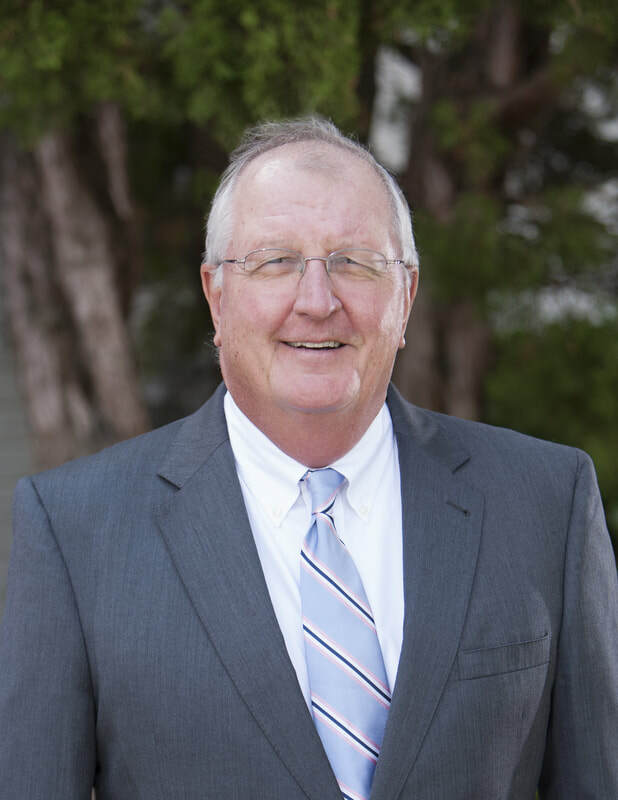 Tom joined the Theodore & Associates team in August of 2015. He was raised in Milwaukee, WI and graduated from the University of Wisconsin-Whitewater. Tom then moved to New England, and then eventually made his way to South Carolina in 1989. He worked for Liberty Mutual Insurance for 23 years, and then an independent insurance agency for another 19 years. Tom specializes in marketing concerning the commercial insurance lines, and has obtained the AAI (Accredited Adviser Insurance) designation. In his free time, Tom enjoys reading, walking, playing golf and home projects.